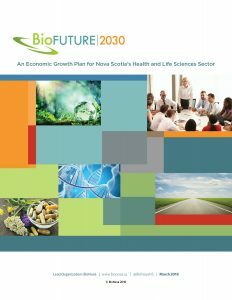 BioFuture 2030 is the first industry-led economic strategy to grow Nova Scotia’s health and life sciences sector. The plan leverages our science, talent, and infrastructure to transform our economy by growing globally-competitive companies, attracting millions of investment dollars, and creating high-value jobs for Atlantic Canadians. The health and life sciences sector is one of our greatest economic opportunities. 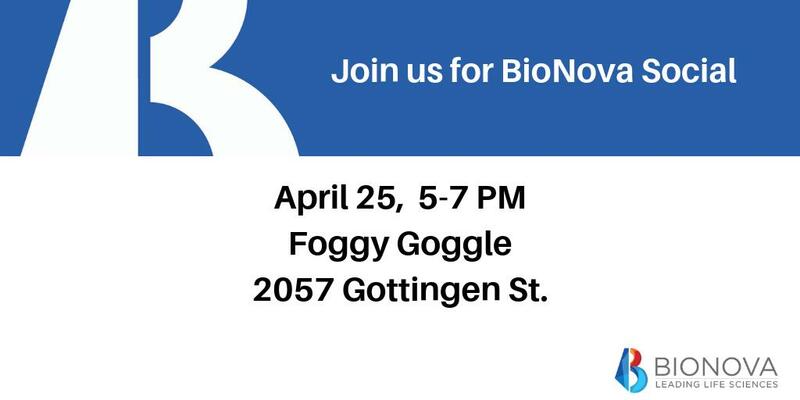 The companies in our sector are tackling the biggest challenges facing our region by improving the sustainability of our healthcare system, developing tools to assist our aging population, providing healthier foods for a growing global population, and creating sustainable bioproducts. 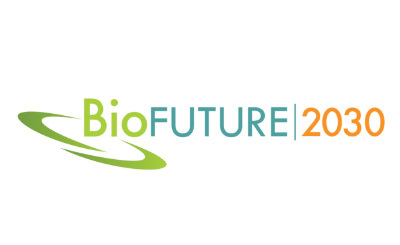 BioFuture 2030 is a collaborative plan and call-to-action for the players in Atlantic Canada’s health and life sciences sector – whether you are in the research community, the business community, or different levels of government.